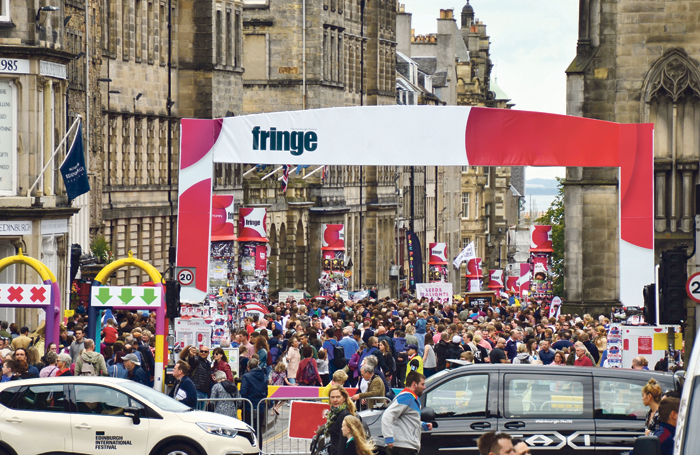 Almost a third of workers at the Edinburgh Festival Fringe are unpaid, new research has revealed. The results have prompted entertainment union BECTU to meet with the Edinburgh Festival Fringe Society. The survey, carried out in October 2017 by Culture Republic on behalf of the society, attracted 497 respondents from 60 different organisations. Roles ranged from front of house to box office, technical to bar and catering. In the aggregated results of the anonymous survey, it is revealed almost a third of those replying (30%) were volunteers on no pay. More than a third of paid workers were on zero hours contracts – yet only 13% worked for less than 35 hours a week. And while only 16% were contracted to work for more than 49 hours a week, almost half (48%) ended up doing so. Of the 190 respondents paid an hourly wage, 54% received less than £7.50 an hour, while 4% received more than £10 an hour. Of the 117 respondents on a fixed fee, 25% received less than £1,000. 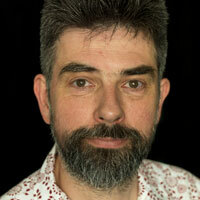 Paul McManus, BECTU’s Scottish organiser, told The Stage he was meeting with the society to discuss the survey results. He said talk would focus on ensuring all workers during the fringe are paid no less than the real living wage and are not working excessive hours. He said: “The results of the survey show there is a great deal of work to do to get the majority of hourly paid staff to living wage levels. “There is also work to be done to ensure salaried or fixed-fee staff aren’t falling below minimum wage levels because of the hours they are working. Regarding the makeup of workers at the fringe, 64% were female. Students made up 42% of the total with 12% unemployed and 3% retired. The majority (54%) live in Scotland with 40% from Edinburgh and 35% UK residents outside Scotland. Although 83% said they were satisfied or very satisfied with their fringe experience, 12% said they experienced “poor work practice or discrimination”. 11% said they would not work for their employing organisation again for reasons other than changes in personal circumstances. The fringe society is not able to comment on specific issues raised, but chief executive Shona McCarthy thanked respondents. She said it will help build a detailed picture of working conditions and pay across the fringe. She said: “The society is mindful, though, that work still needs to be done to ensure everyone’s fringe experience is as positive as it can be.